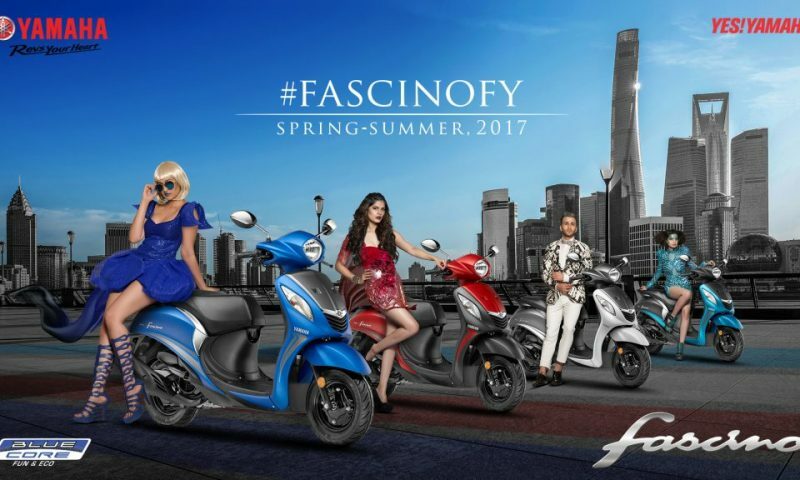 MAW Enterprises, the official dealer of Yamaha bikes in Nepal, has introduced the sporty cousin of the FZ 250, the Fazer 25 and the updated FZS FI V2.0 in the Nepali market. The sales of the Fazer 25 and FZS FI V2.0 have already begun from the second week of May. The price of the updated Fazer 25 is set Rs. 3,94,900. The engine built of 2018 Fazer 25 is as same as the older FZ 25. The new Fazer 25 is available in two color schemes, red and grey. The new FZS FI V2.0 is available in Nepal in three different variants. The price of the new single disc version of FZS FI V2.0 is Rs. 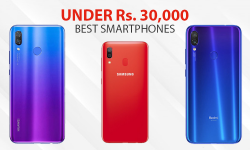 2,65,900 and the available colors are white, black, blue, red and grey. Likewise, the single disc limited edition costs Rs. 2,69,900 and comes in the matte black finish. For the dual disc variant, the price is marked at Rs. 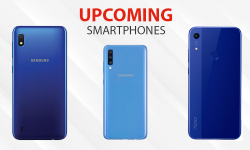 2,76,900 and is available only in the blue color scheme. After the success of the FZ 250 in the Nepali market, many people were looking for the updated version of this bike with the same powerful engine but with a sporty look and layout. 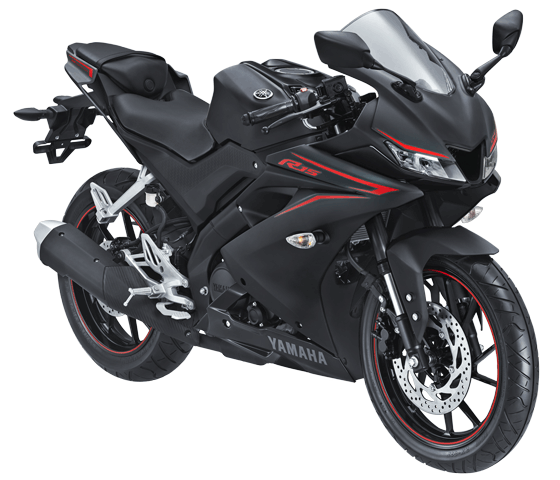 In response to this need, Yamaha has come up with the new 2018 Fazer 25. 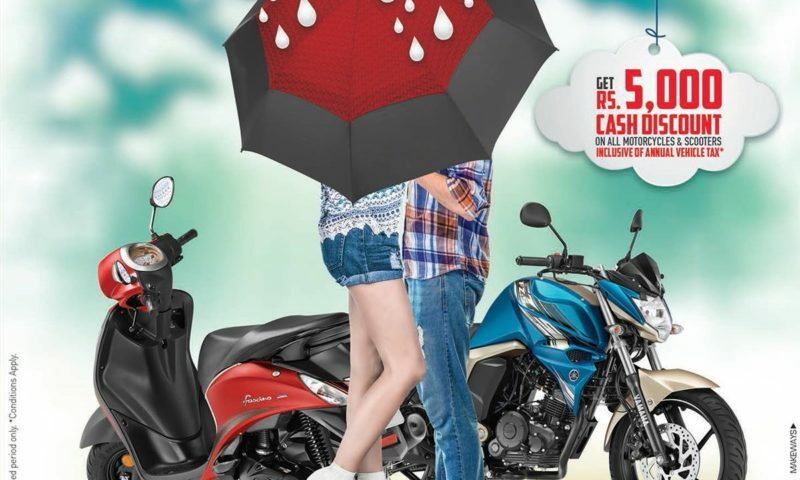 With this bike, Yamaha has taken a step further and entered in the sporty design bike under the 250cc category by challenging the likes of Honda CBR 250R. The Fazer 25 is powered by a single cylinder, 4-stroke, 2-valve, SOHC fuel injected 249cc smooth engine that pumps out a maximum power of 20.9 BHP at 8000 RPM and a peak torque of 20 NM at 6000 RPM that is more than enough for maneuvering through traffic in the city. 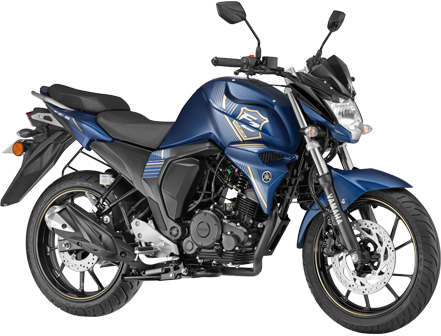 It consists of a 5-speed gearbox transmission system that is improved from the older FZ 25 which was a bit clunky. It has TCI ignition system with 2 valves per cylinder with a stroke of 58mm. Yamaha has launched three different variants of the FZS FI V2.0 in Nepal that are the dual disc version, the single disc version, and the single disc limited edition version. 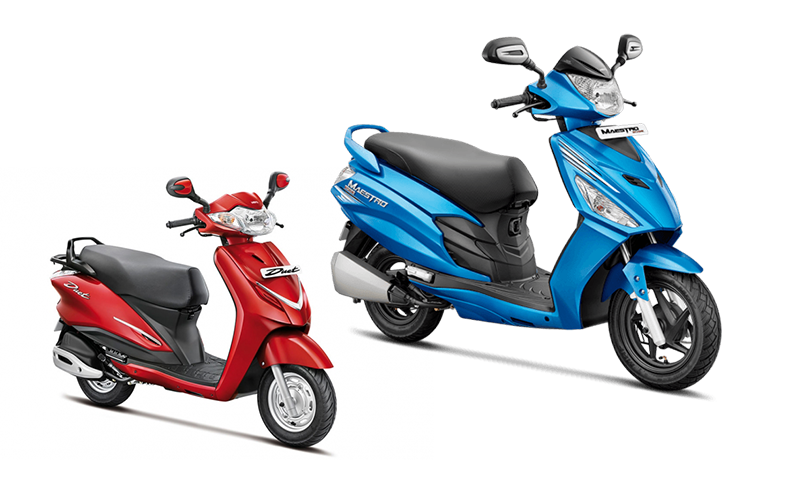 All these variants are launched in Nepal with a motive of continuing their reign in the 150cc range category. Comfort, practicality, and reliability have always been Yamaha’s motto and they look forward to continuing their legacy with V2.0 of FZS series. The FZS FI V2.0 is powered by a single cylinder, 4 stroke, 2-valve, SOHC fuel injected 149cc engine that generates 13.2 BHP of power at 8000 RPM and 12.8 NM of torque at 6000 RPM. It has a 5-speed gearbox transmission system. It has a fuel tank capacity of 12 liters and the claimed mileage is about 40kmpl. The speedometer, tachometer, trip meter and fuel indicator are digital which are considerably easy to read and understand. If you were waiting for a sporty 250cc bike with the practicality and engine like the FZ 250 then now is the time to consider the 2018 Fazer 25. However, the absence of ABS and the 6th gear in this bike is something for Yamaha to consider in the near future. 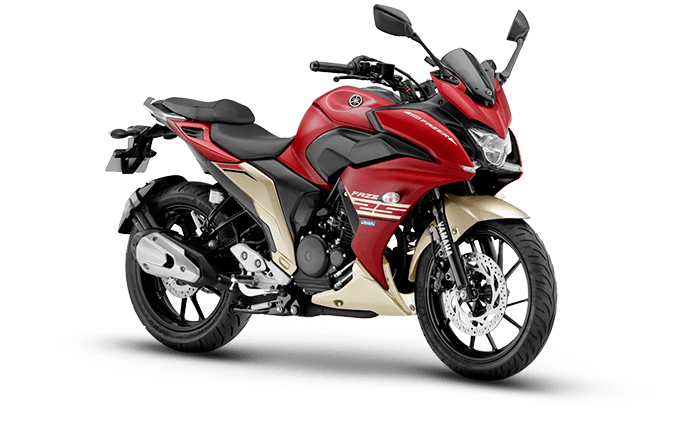 Fazer 25 is a comfortable and practical bike that provides a claimed mileage of around 35kmpl along with the feeling of riding a mini faired sports bike. Now talking about the FZS FI V2.0, its main competitors in the Nepali market are Suzuki Gixxer, Honda Hornet, and Yamaha R15. Ever since the launch of FZS FI V1.0, the bike has been dominating the Nepali market in the 150cc category because of its mileage, comfort, reliability, and performance. With the updated dual disc setup and the new color schemes, the FZS FI V2.0 is expected to perform no less than its predecessor in the market. So, if you’re looking for a low cc performance oriented bike then FZS FI V2.0 is the one you’ve been waiting for. And if you want a mid-range mini sporty kind of a bike within the range of RS, 4,00,000 then 2018 Fazer 25 definitely is a bike you can consider. What are your thoughts on these two bikes? Don’t forget to share your thoughts in the comments down below.